Congrats to all that received their certificates at the Region 21 tournament in Apopka, Florida. It was a great event. 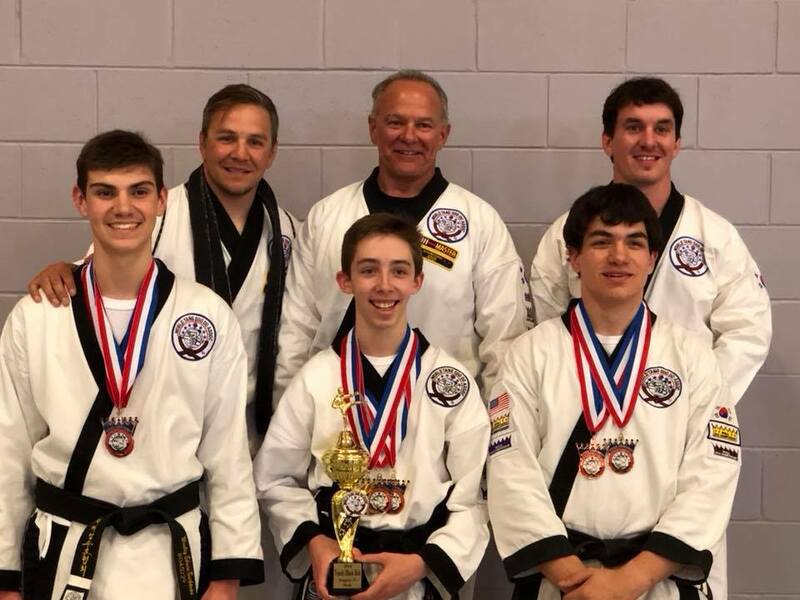 Mr. David Sandt got best in test Friday night at the black belt test and everyone passed with flying colors at their test. We had a great tournament the next day and Rock Solid Karate did great again and we couldn't be more proud of everyone that competed. 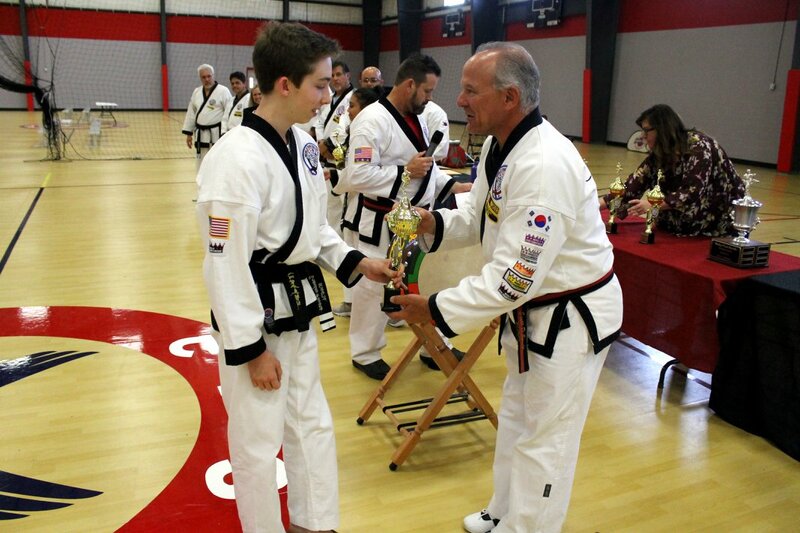 Mr. Brandon Howard took hom the male black belt youth cup. 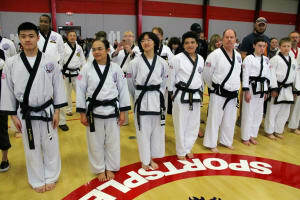 Seanghay and Nancy split the female black belt (wiser) division. And Carter Mclaughlin won the youth Male Gup cup. I do not have every picture but feel free to post them to our Rock Solid Karate facebook page.